You can rely on Mickey Mouse for a lot of different things. He’s pretty good at running a steamboat, he’s great at animating brooms in the wizard’s workshop and we hear he’s also pretty good at wielding a keyblade. We even head that he’s pretty good at coffee breaks. That’s right! 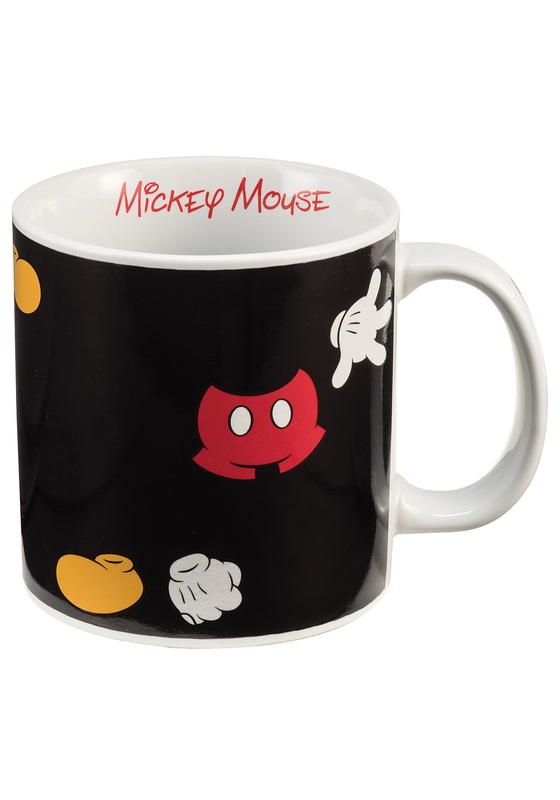 If this Mickey Mouse heat activated mug is any indication, then he definitely loves coffee, tea and maybe even hot chocolate! 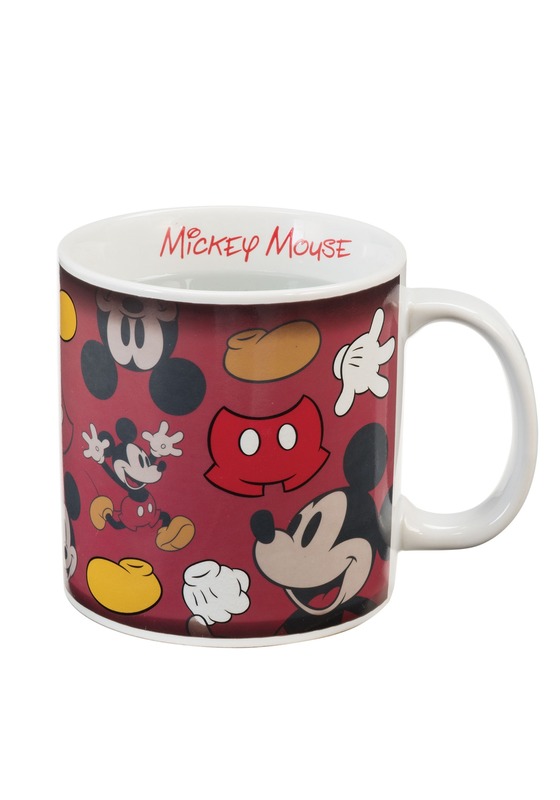 This Mickey Mouse mug is a licensed Disney collectible that you can use to drink your coffee. It has the sketches of the lovable cartoon mouse all over the sides. Once you pour hot liquid inside of it, new images of Mickey are revealed, just like magic. 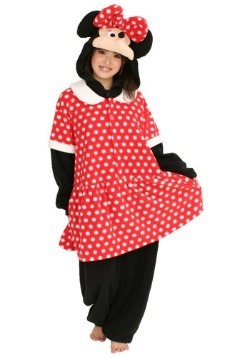 It’s perfect for any Disney fan.